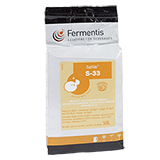 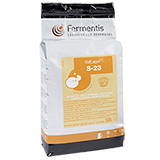 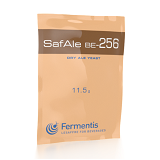 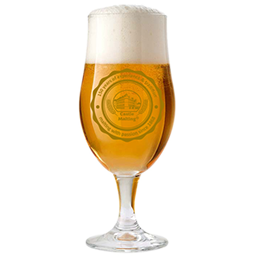 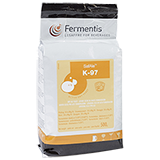 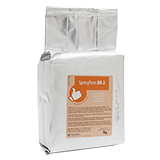 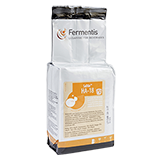 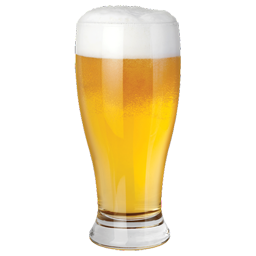 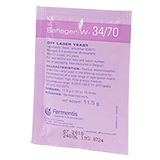 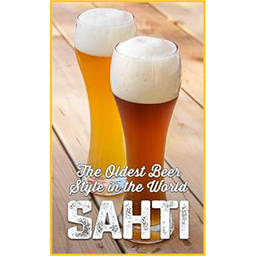 Castle Malting is the official distributor of yeast by Fermentis® - the best dry brewing yeasts in the world which you know and probably have been using for years now! 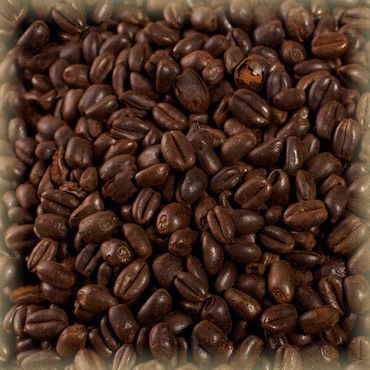 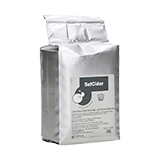 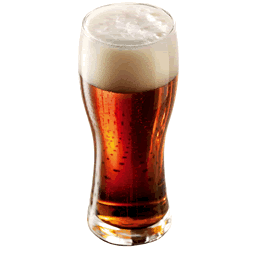 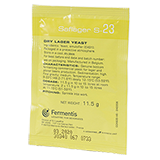 Yeast can be delivered to you together with your malt order, which means without any additional freight cost. 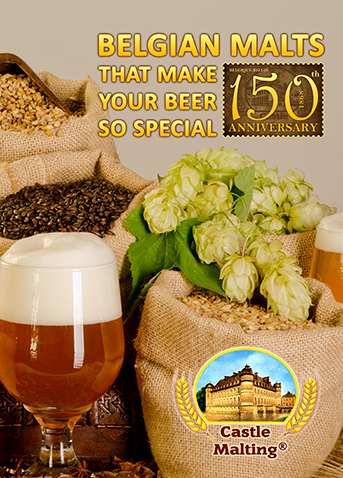 One more service that Castle Malting is happy to offer you! 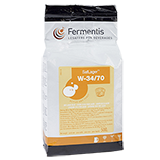 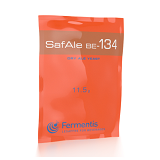 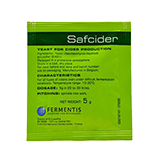 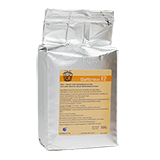 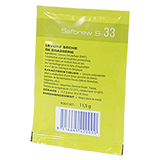 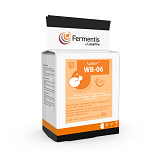 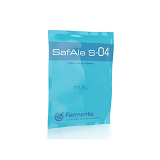 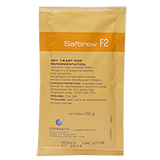 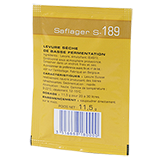 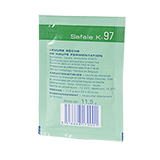 Never hesitate to contact us, if you have any question or request regarding Fermentis® yeasts.